The teenage superstar spent his first season at Paris Saint-Germain playing under Emery, where they won a domestic treble. However, PSG’s last-16 exit in the Champions League to Real Madrid proved to be the final straw for chairman Nasser Al-Khelaifi – who decided to bring in Thomas Tuchel as the club’s new coach in the summer. 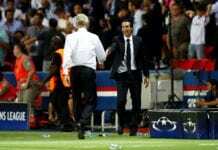 Emery shortly afterwards was announced as Arsene Wenger’s successor at Arsenal. Although Mbappe, who at one point was closely linked with a move to the Gunners himself, has nothing but respect and gratitude towards Emery. “I have a lot of respect for this man even if he did not succeed in Paris,” Mbappe told France Football. 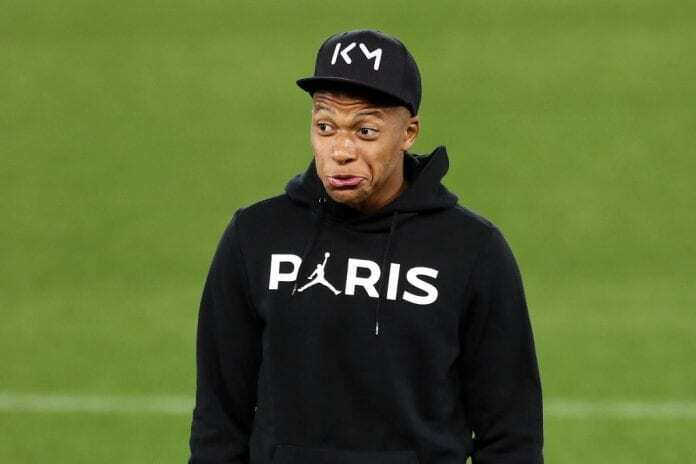 Mbappe won the inaugural Kopa Trophy on Monday night in Paris as the world’s best U-21 male player.